First of all, myself, yourself, and ourselves are pronouns known as reflexive pronouns. That is, they reflect back to the antecedent (a noun or pronoun earlier in the sentence). When we say that Donna is the antecedent to herself in the sentence “Donna gave herself a pat on the back,” we are saying that herself is a pronoun and Donna is the antecedent (the word that herself refers back to). 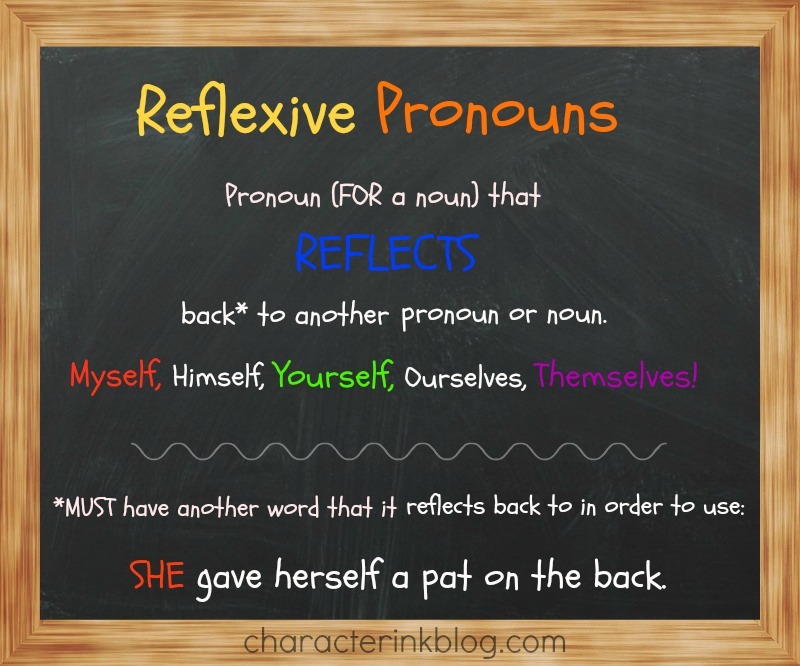 So, reflexive pronouns reflect or refer back to another word. They cannot be used alone (i.e. 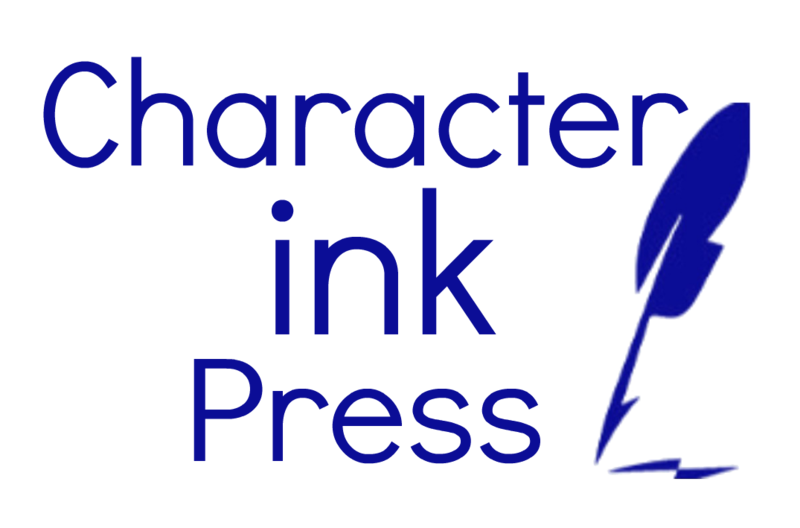 myself can not be used without a noun or pronoun earlier in the sentence as its antecedent). 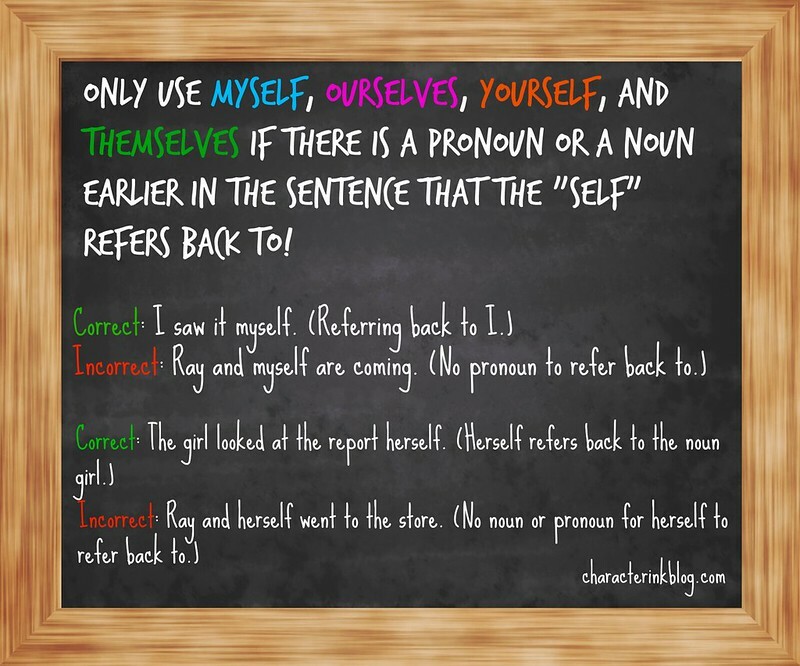 The key to understanding and using reflexive pronouns is to not use THEM by THEMSELVES!